Does anyone have the same problem as me?URG! 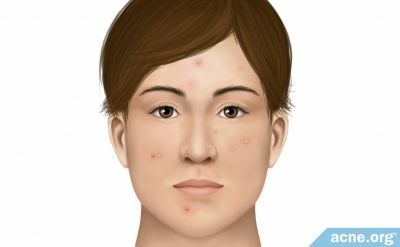 Now it has gotten better in terms of post acne red marks and clog pores. But now my pores are enlarged. Especially when the light shines on my skin, it's so disgusting! 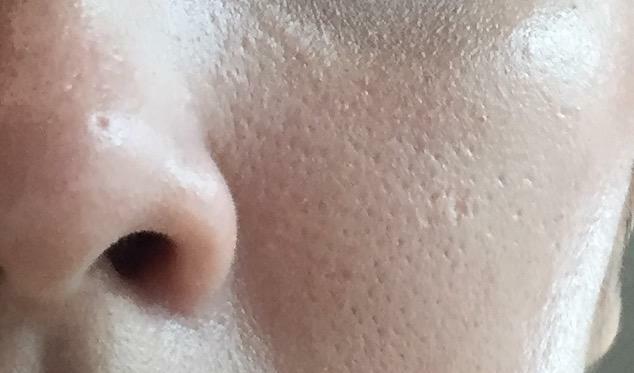 Why is my skin so overly wrinkled as well? There are so many fine lines, and putting make up over makes it look even more disgusting. It's like elephant skin? Or orange peel skin. 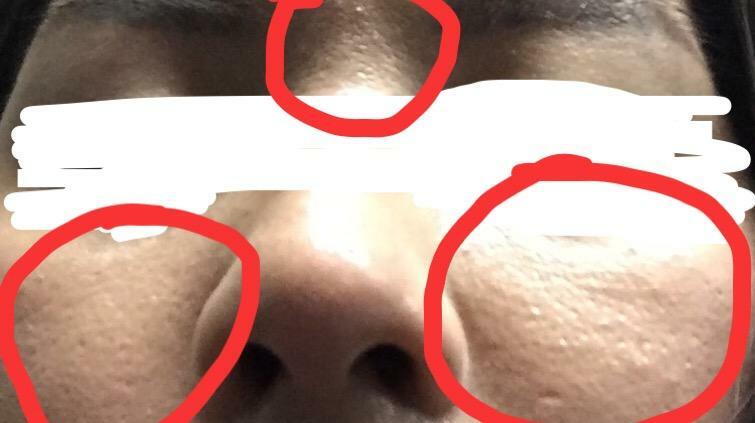 Is there any treatment to treat enlarged pores?